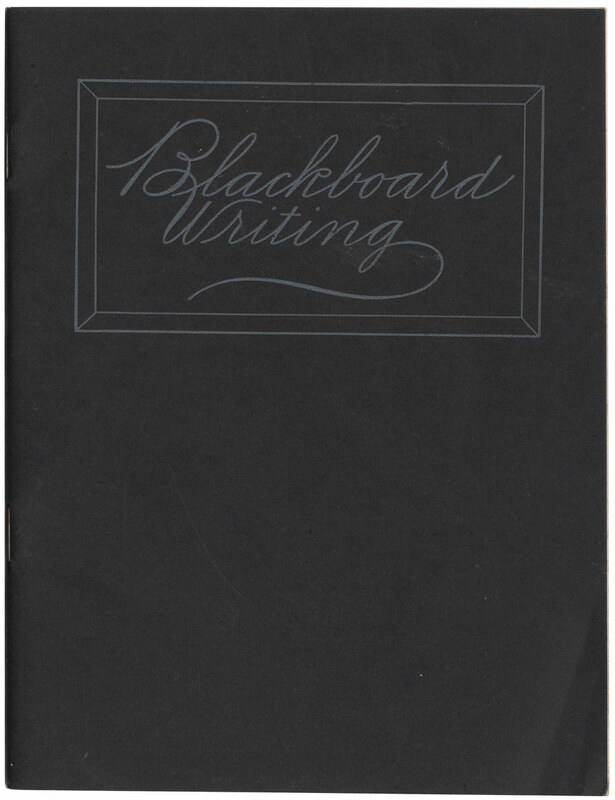 This small booklet is dedicated to instructing teachers of penmanship in the various techniques for lettering with chalk on vertical blackboards. There are many pictures of C. P. Zaner at the blackboard, throughout, that we had not seen before, and the read altogether is only about 20 minutes from cover-to-cover. Please remember that while this booklet is within the public domain, it is the product of a lifetime of mastery dedicated to the art of penmanship by Charles Zaner. It is our privilege to have such samples to study, and the materials within should be used respectfully.